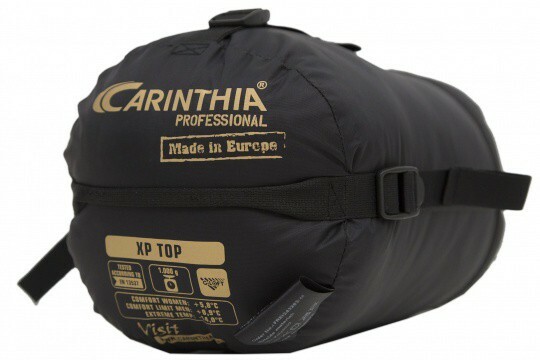 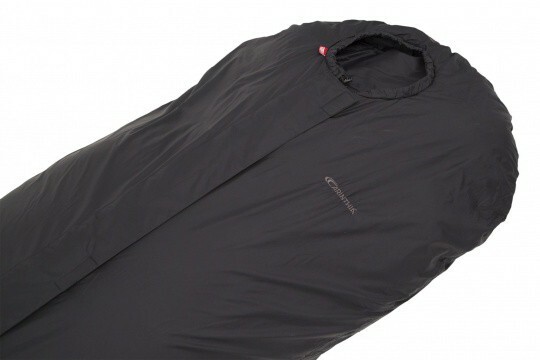 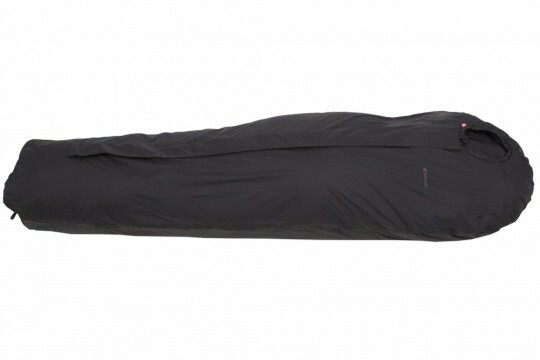 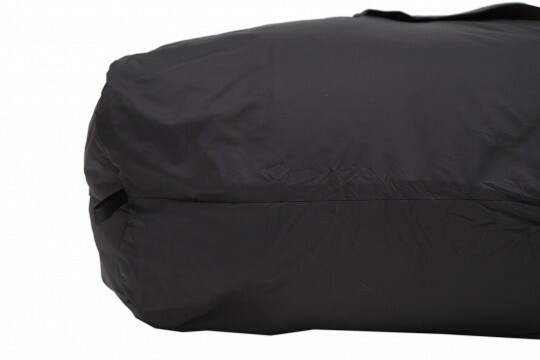 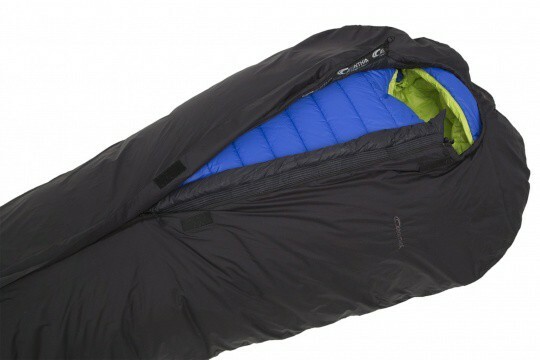 Synthetic Sleeping bag Carinthia XP Top. 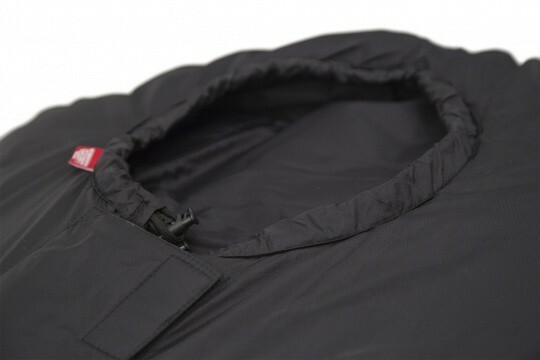 Fields of application: expeditions, round-the-world-trips, winter trips and for conditions when great heat capacity and perfect flexibility are required. 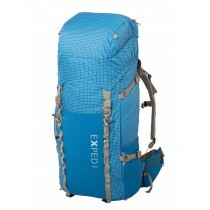 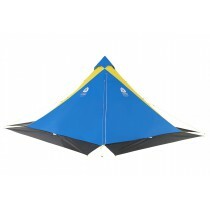 Very good product plus fast and efficient service.